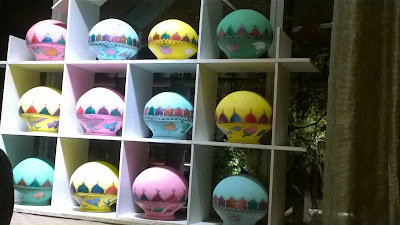 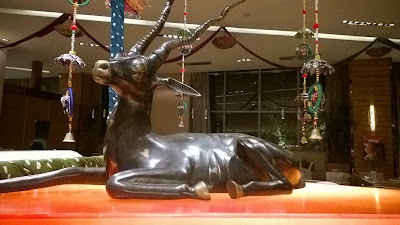 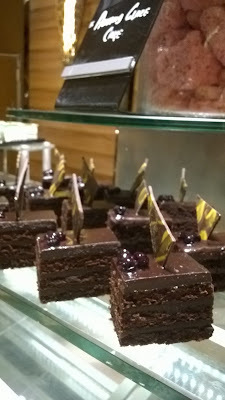 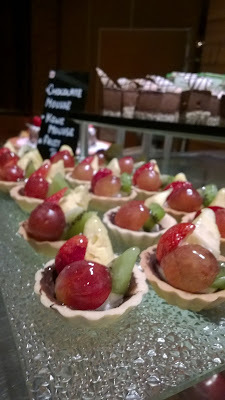 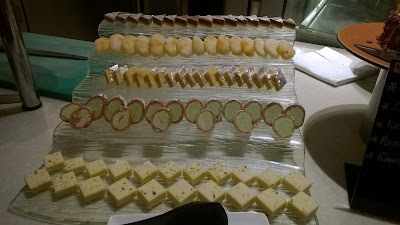 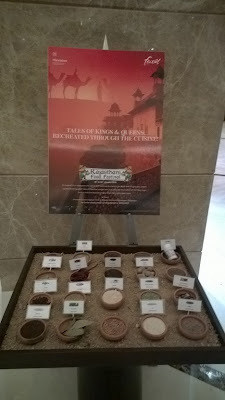 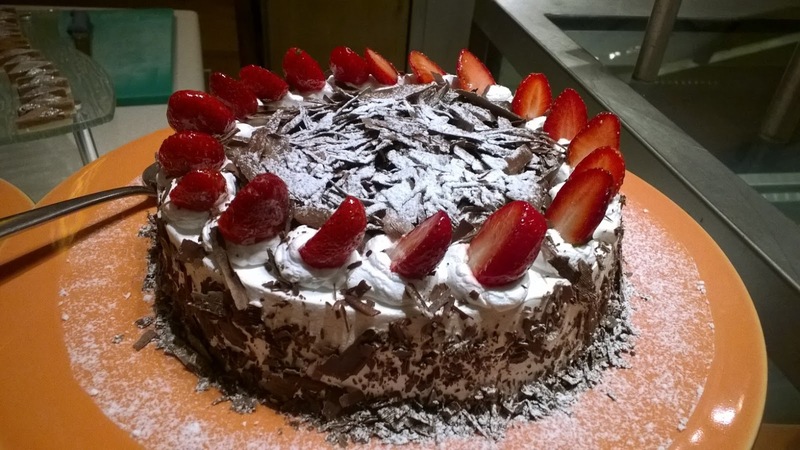 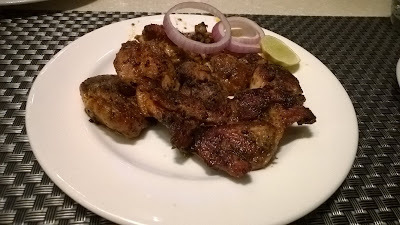 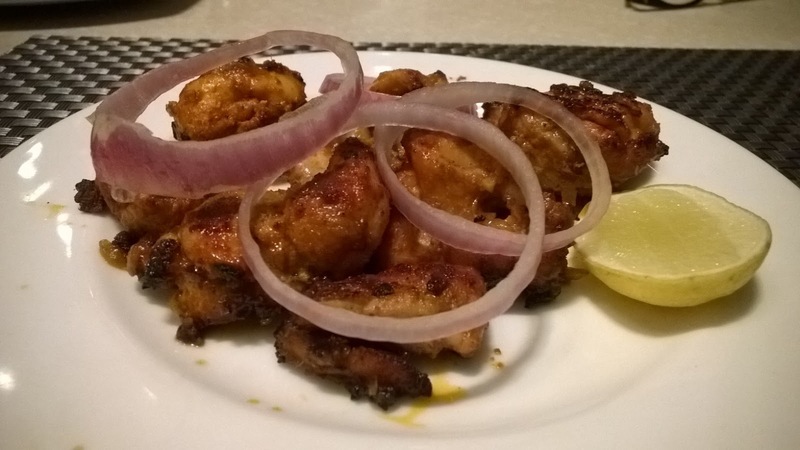 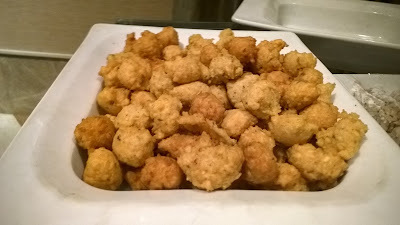 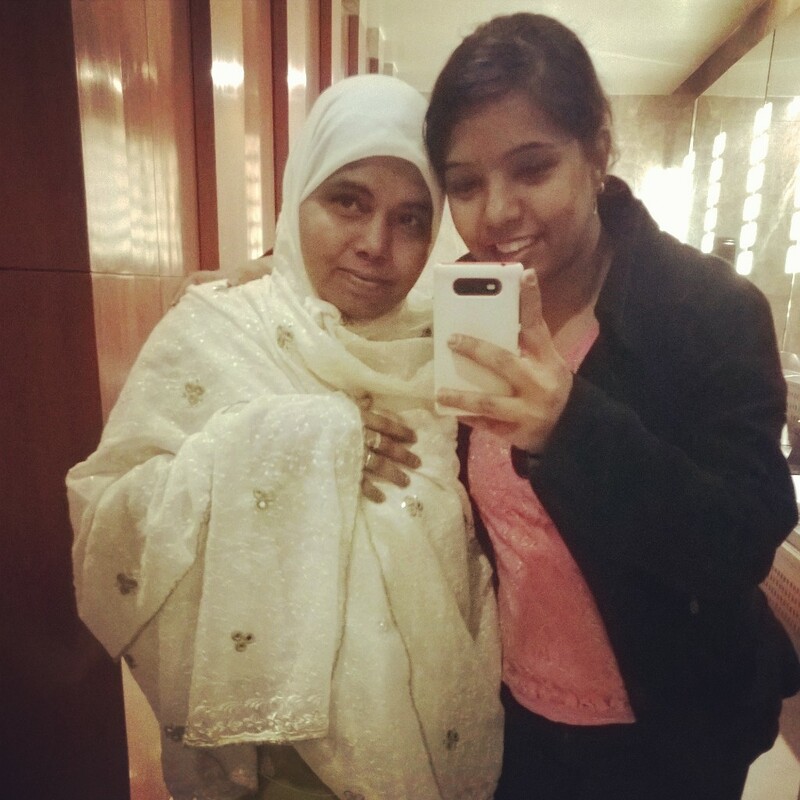 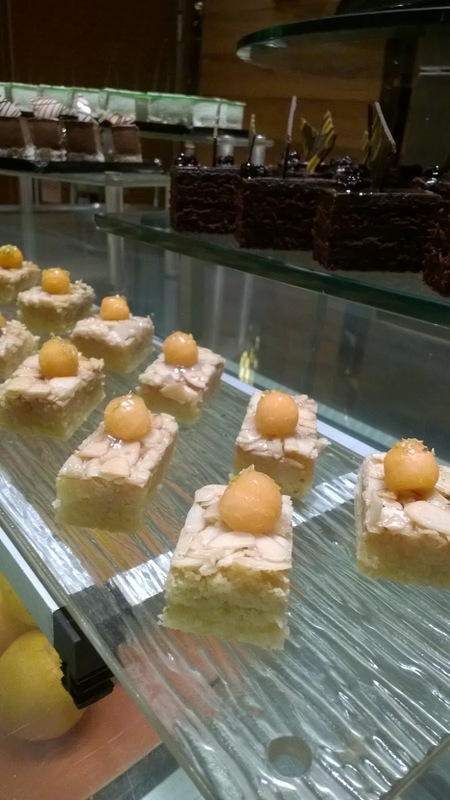 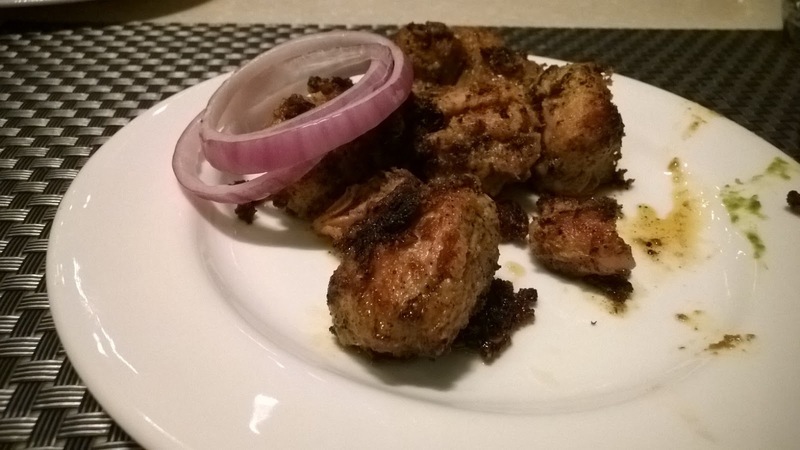 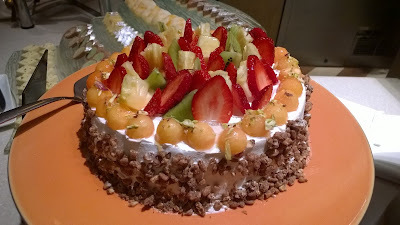 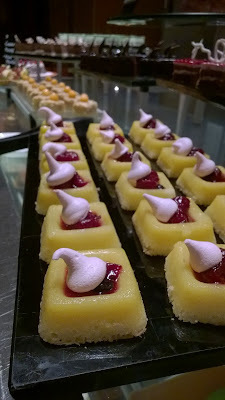 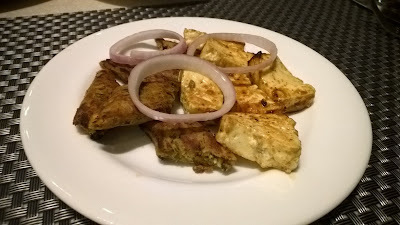 I was recently invited to experience a royal cuisine at Sheraton Grand, Bangalore Hotel, Brigade Gateway. 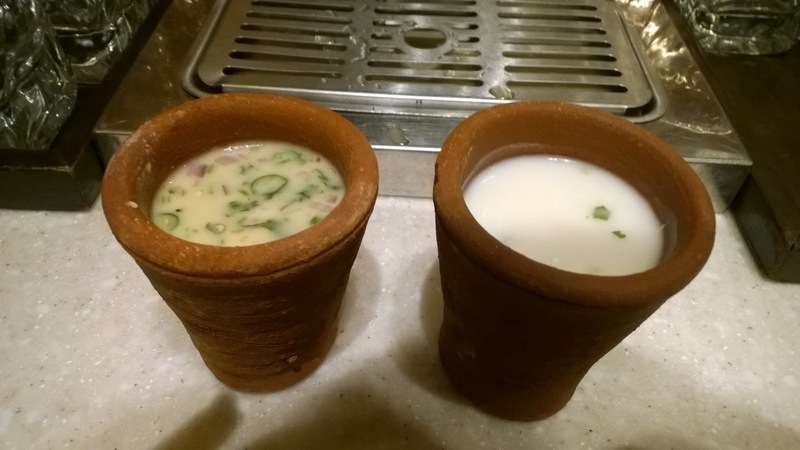 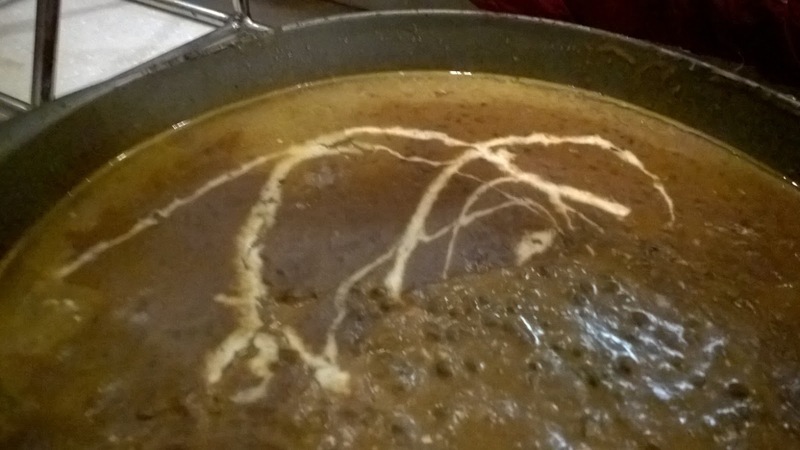 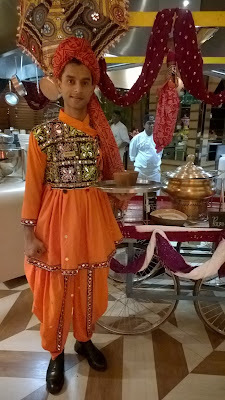 I couldn't refuse as I have never experienced much of Rajasthani cuisine in Bangalore and after a long Gujarat trip, this festival added to the royal taste I was witnessing in Gujarat. 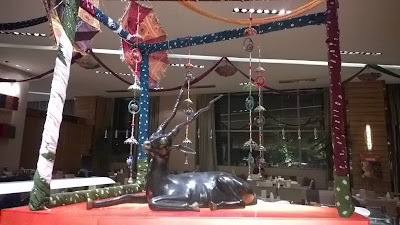 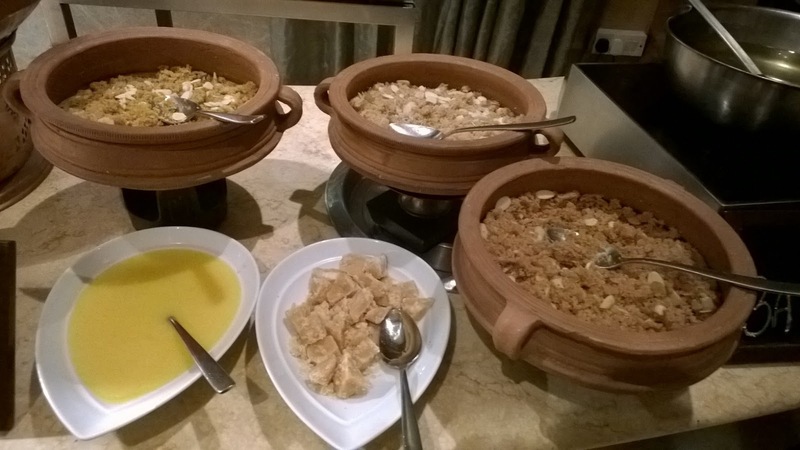 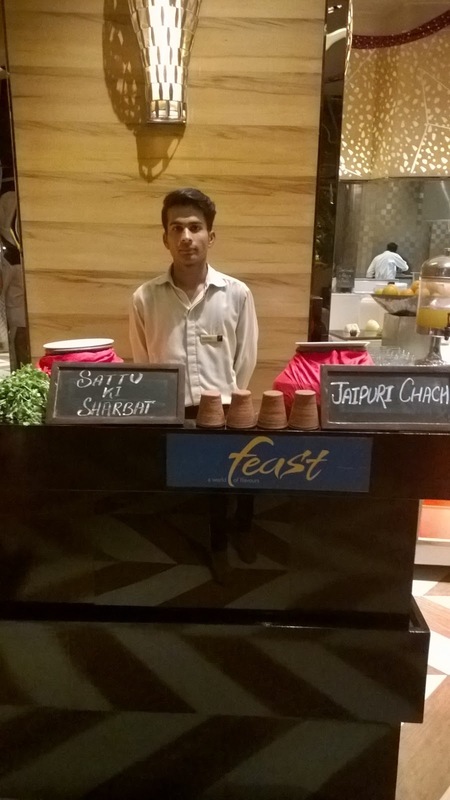 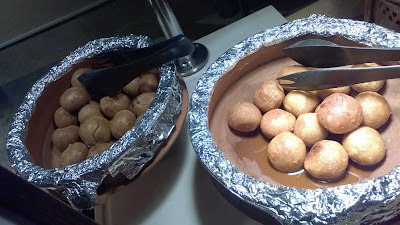 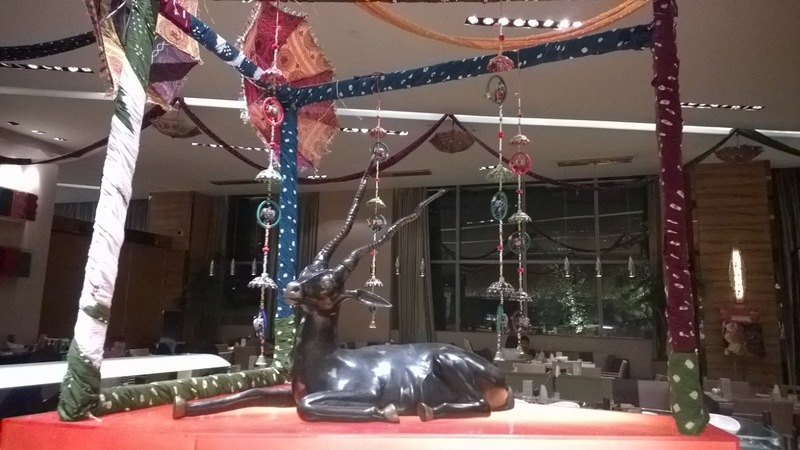 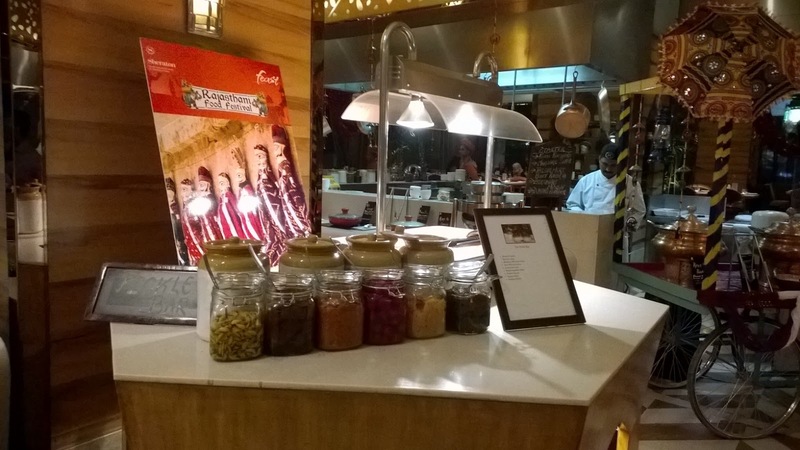 The Rajasthani food festival is a part of lavish buffet spread at Feast. 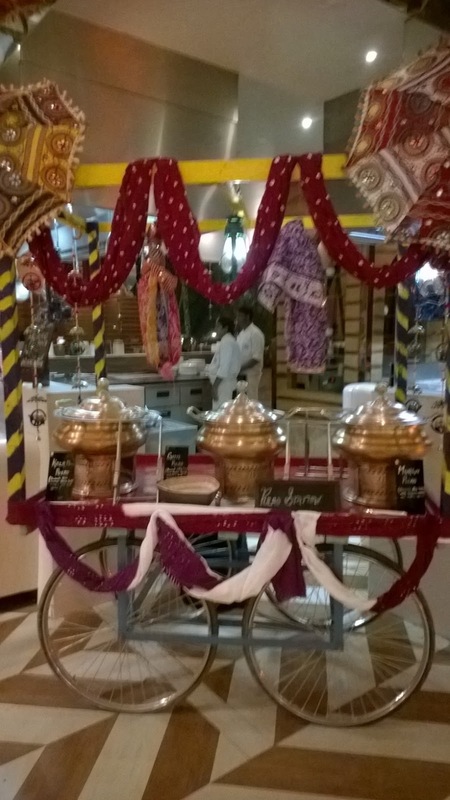 So apart from their regular spread, you can also enjoy Rajasthani food here. 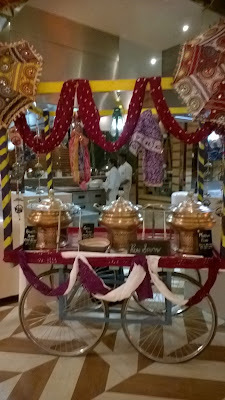 Started my evening with Sattu Ki Sharbat and Jaipuri Chach, while others enjoyed Sattu ki sharbat, I relished Jaipuri chach and enjoyed the drink throughout the meal. 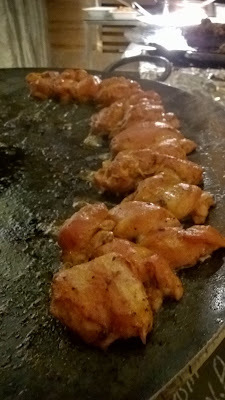 For starters, I tried Murgh ka Sula, Jaisalmer Ke boti and Dal Baati. 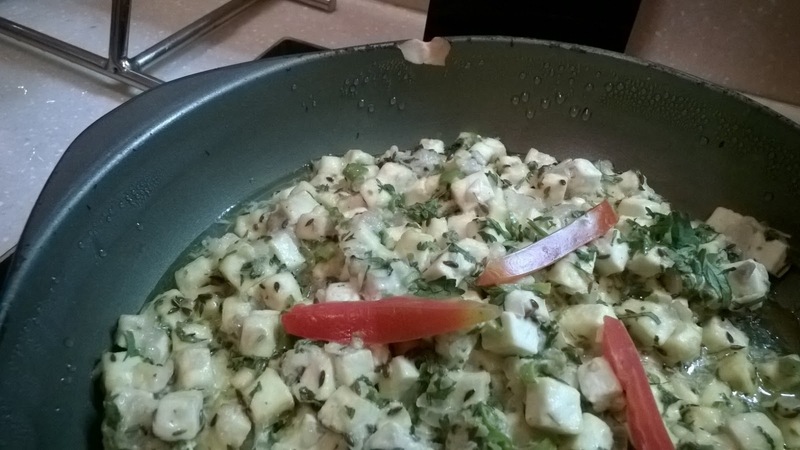 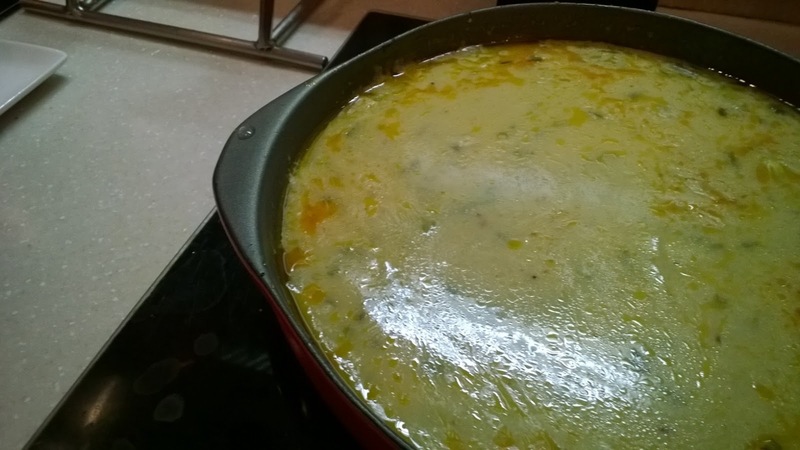 These three dishes had robust of flavors that one couldn't stop eating just one serving. 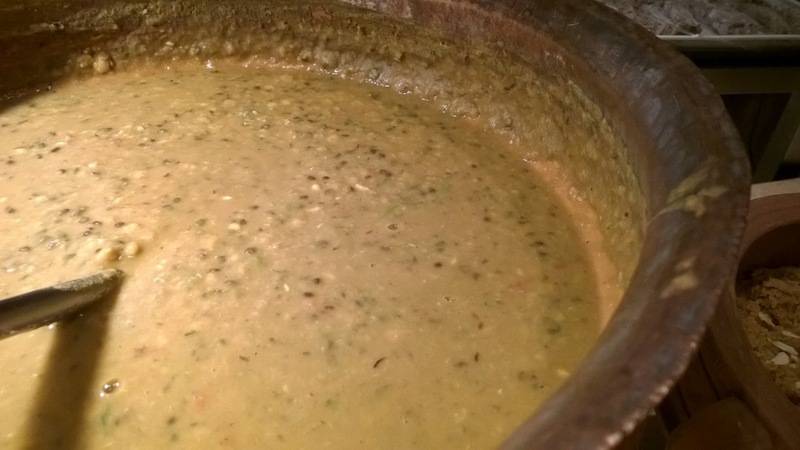 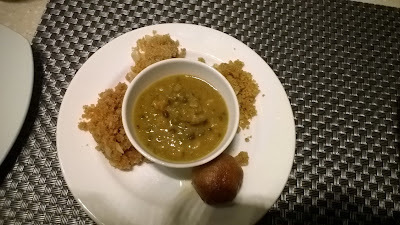 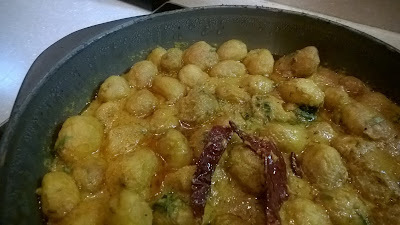 Dal Baati was an instant hit with 2 different type of Baati served and different churma to taste. 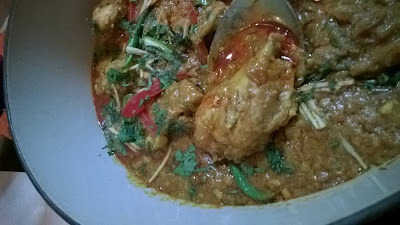 I made sure I had another serving of it before I leave as this was the best I have ever had. 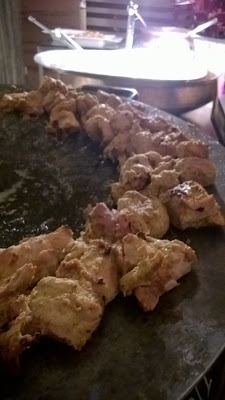 Murgh ka Sula and Jaisalmer ke boti was tasty too. 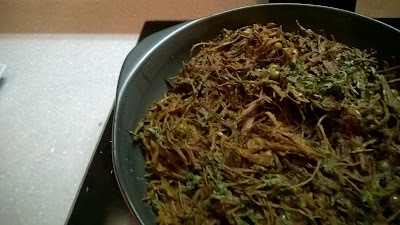 There was Moong dal ki Pakodi and Khichiya which is Stuffed papad. 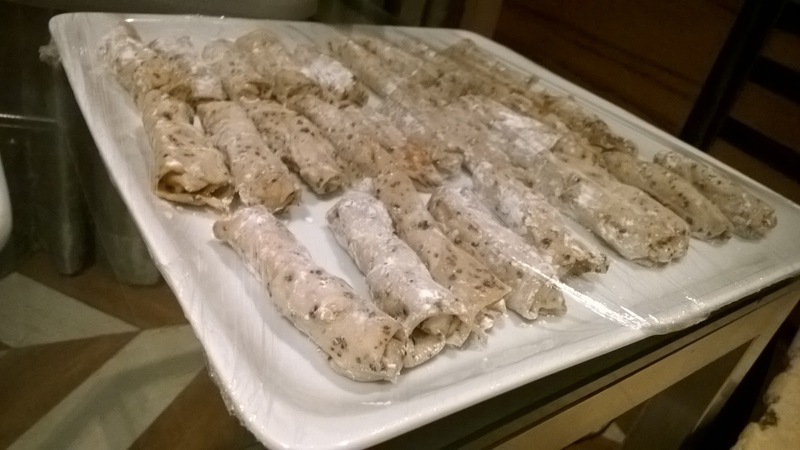 Papad was different which was stuiffed and rolled and deep fried. 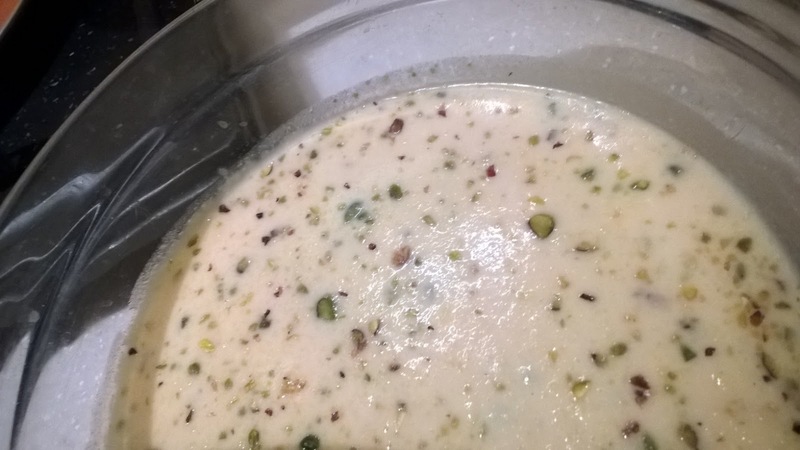 I also tried Keri ke Chach which is usually served as a summer drink in Rajasthan. 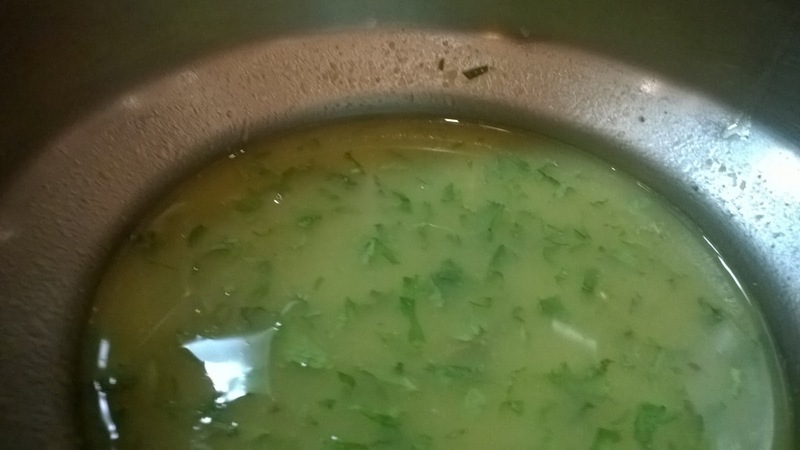 This was had like a soup. 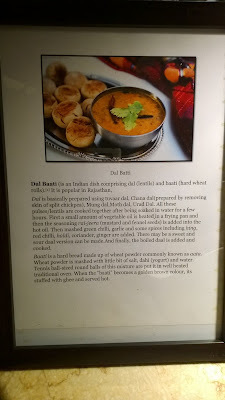 While I couldn't try the entire spread, there was Anda korma curry, Marwari Machhi curry, Murgh ka Soyeta, Marwari curry, Ker Sangri, Dungari Paneer, Dum aloo Jodhpuri, Dal Makhani and Laal Maas. 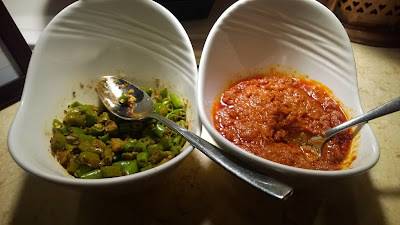 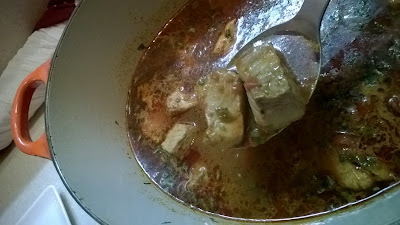 Laal Maas was my favorite and it was spicy. There were different varieties of pickles too which one can enjoy and from the land of Rajasthan. 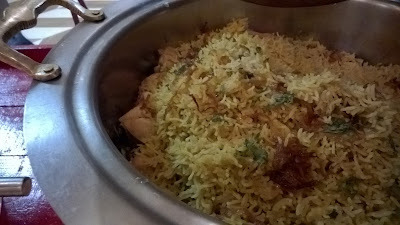 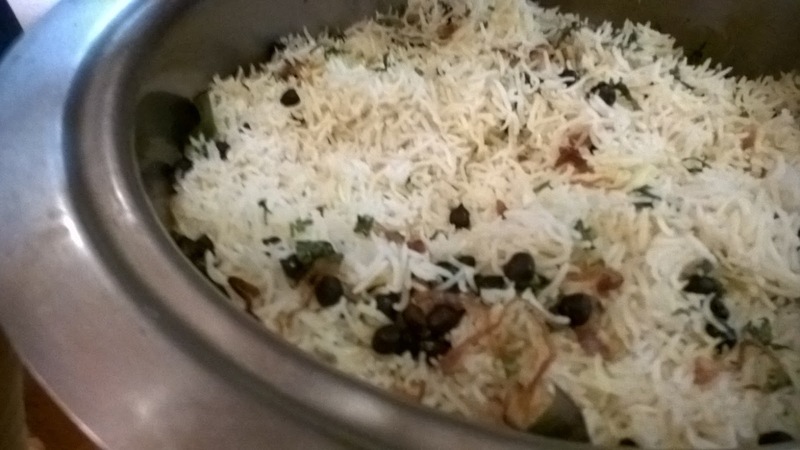 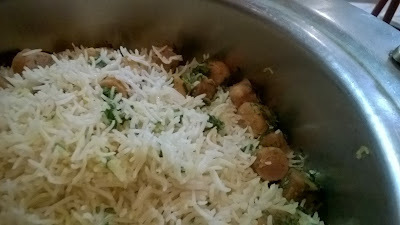 Murgh Pulao, Gatte Pulao and Kala Moti Pulao along with different varities of breads were on offer. 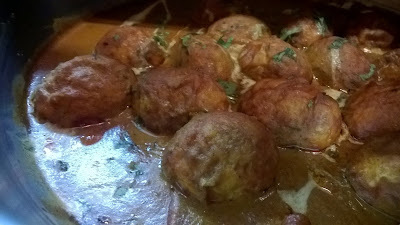 I enjoyed them with some Bajre ki roti. 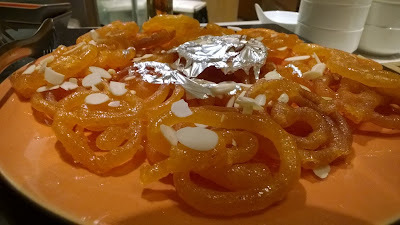 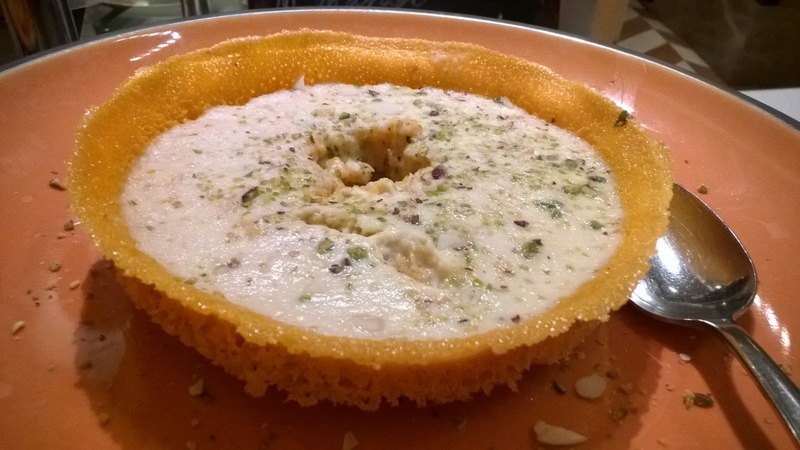 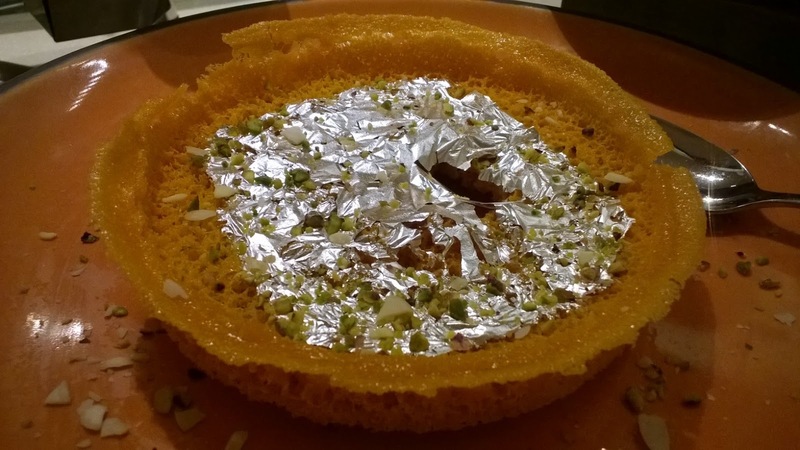 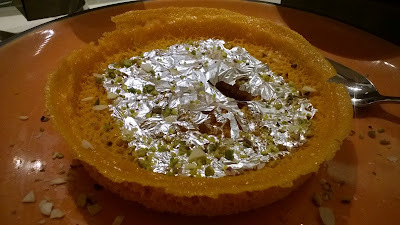 For desserts, Jodhpuri Khasta Jalebi with rabri and Ghewar was on offer from the food festival. 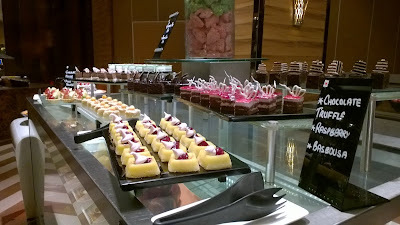 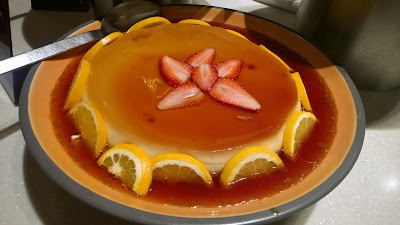 I also enjoyed the other desserts from the regular buffet. The Chef's which flew down for this 10 day food festival explained the various dishes and also that there are 2-3 different menu which will be on offer on every different day. 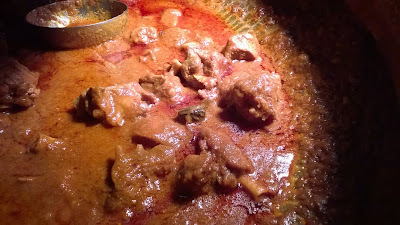 I and Mom enjoyed this royal cuisine to the fullest. 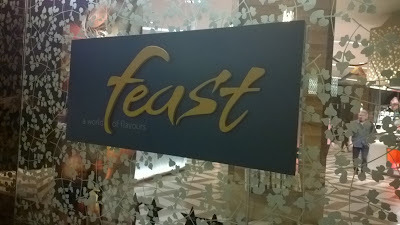 To enjoy the same till 24th January, visit Feast which an all day dining restaurant at Sheraton Grand Bangalore Hotel.